Super soft cotton bean bags, constructed with longevity in mind. 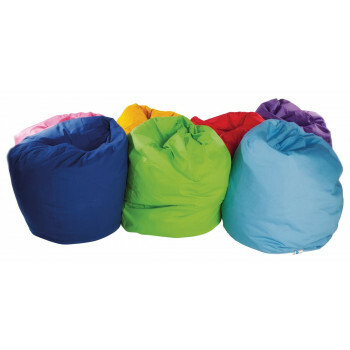 Child Bean Bag - fuchsia 422812738 Price each. 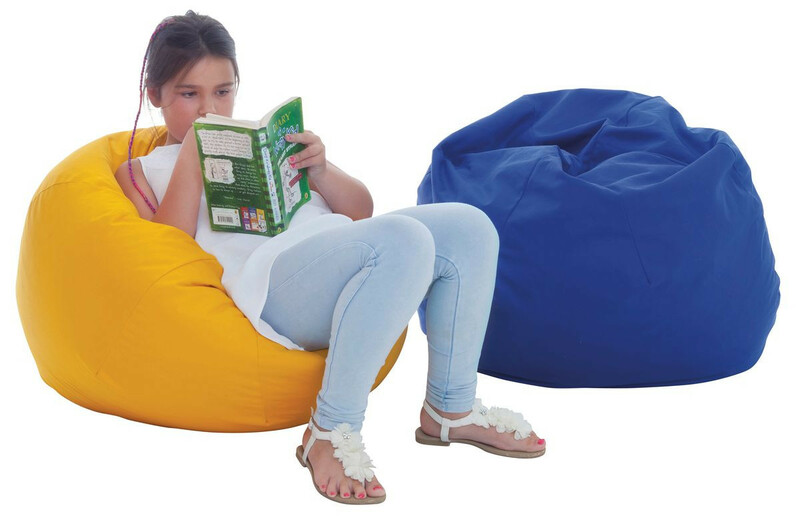 Child Bean Bag - lime 422812755 Price each. 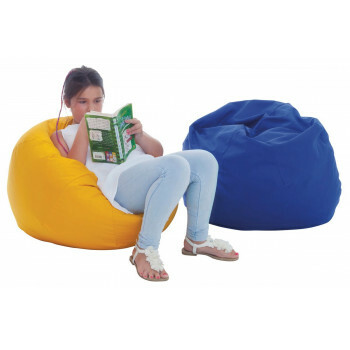 Child Bean Bag - midnight blue 422812702 Price each. 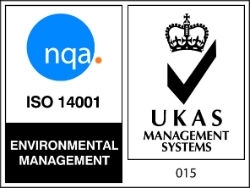 Child Bean Bag - purple 422812710 Price each. Child Bean Bag - red 422812709 Price each. Child Bean Bag - yellow 422812713 Price each. Floor Cushion - sky blue 422813822 Price each.